If you are looking for a new Toyota in Northern Ireland, look no further than Charles Hurst Toyota, located in Belfast, Mallusk and Dundonald. 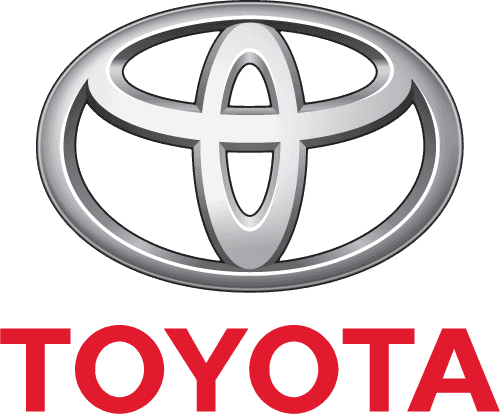 We stock the full range of new Toyota models including the new Corolla the world's best selling car ever and the all new RAV4. The Toyota AYGO ideal for city driving and the eco-friendly Toyota Prius Plus - Europe's first full hybrid seven seater. Our friendly staff are on hand to offer advice, from choosing a new Toyota car to financing it.